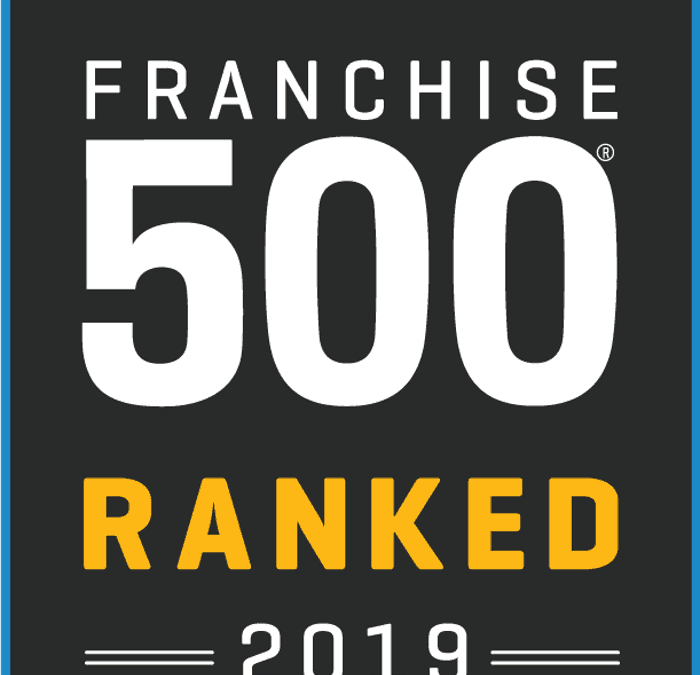 © Apex Franchise Holdings, 2019. All rights reserved. Website developed by Cork Tree Creative.